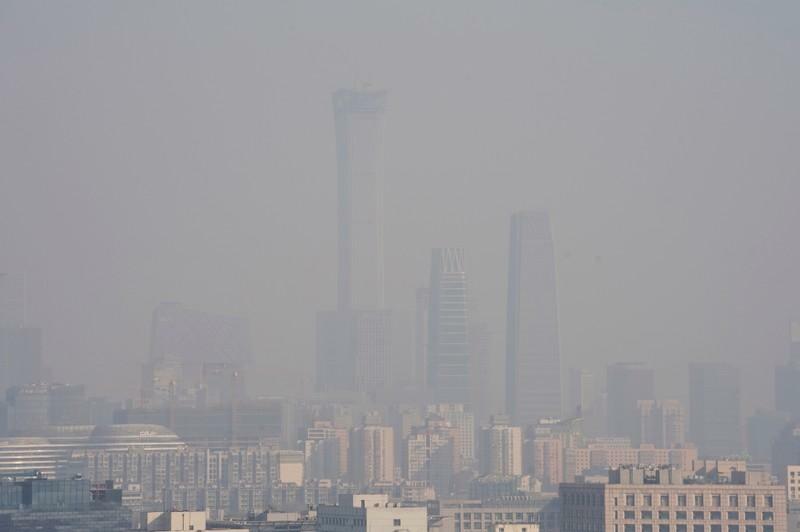 SHANGHAI (Reuters) – China’s environment ministry has called for action to prevent emissions monitoring fraud in the wake of a scandal in which officials in one city repeatedly manipulated sensoring equipment to distort pollution readings. Officials in the city of Linfen in China’s top coal producing province of Shanxi were found to have tampered with state air monitoring stations on nearly 100 occasions in the space of just a year. It ordered environmental monitoring agencies in all regions to create clear guidelines on responsibility for ensuring the integrity of the data, in order to help prevent violations and punish offenders. Agencies were also told to close regulatory loopholes and improve management procedures. Accurate data is key to China’s anti-pollution campaign as it works to develop a more nuanced, scientific approach to cutting smog. It has been cracking down hard on firms and local governments accused of tampering with equipment or falsifying data. The environment ministry promised earlier this month to make all monitoring institutes and staff completely independent of local governments by 2020 in a bid to ensure data is “accurate, genuine, objective and comprehensive”. By the end of this year, China aims to plug all major polluting enterprises into a real-time, online monitoring system that will alert agencies when firms exceed emission limits.